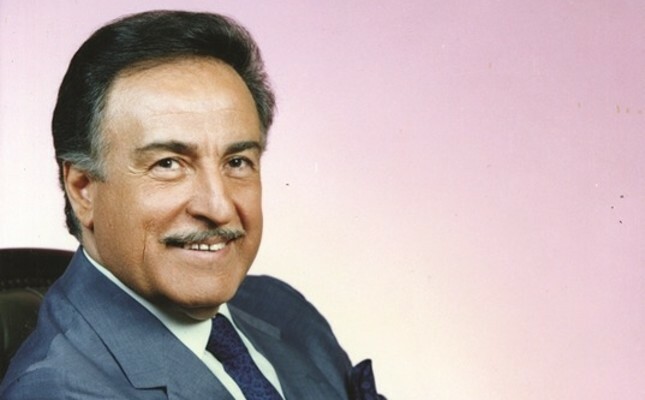 Turkish classical music singer Yaşar Özel died Tuesday evening at the age of 85 at his home in the Emirgan district of Istanbul. He had been receiving treatment for some time for an undisclosed medical condition. He was a father of two. Reports said his funeral will be held at the Emirgan Mosque on Wednesday following the afternoon prayers, and his body will be interred at the Ayazağa Cemetery. Known by many as the "Voice King," Özel created a new school within Turkish classical music in the years he worked at Istanbul Radio, thanks to his unique style and tone. Özel was born and raised in Diyarbakır. After completing his primary and secondary education there, he moved to Ankara in 1955 and earned a place at the Ankara Radio after passing the entrance exam. In his works, Özel reinterpreted Turkish classical music with a contemporary spin. He preserved the essence of the genre and worked hard to convey the music to future generations in the most correct way. He held many concerts in Turkey and abroad.